This is just awful news. 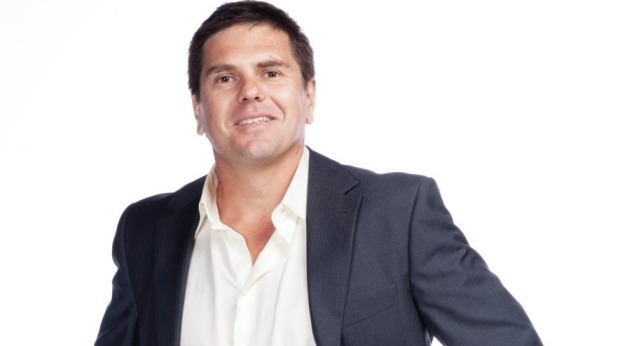 Australian journalist and author Sam de Brito has died, age 46. He was a father of a young daughter, Anoushka. The Sydney Morning Herald broke the news story just now, here. He worked in TV, film and newspapers. He also wrote five books including No Tattoos Before You're Thirty and The Lost Boys. He began writing his All Men Are Liars column for Fairfax in 2006 with his last column published in The Sun-Herald and The Sunday Age on Sunday. "The family and friends of the writer and journalist Sam de Brito have been devastated by his sudden death this morning," his family said in a statement. "Sam, 46, has revelled in parenthood and was a wonderful and devoted father to his young daughter, Anoushka. "He will also be remembered as a loving son, brother, nephew, uncle, cousin and friend, as well as a distinguished columnist and author. "His family asks for privacy at this time as they grieve for the loss of Sam and await the results of a coroner's report." Rest in peace, Sam. Gone way, way too soon.